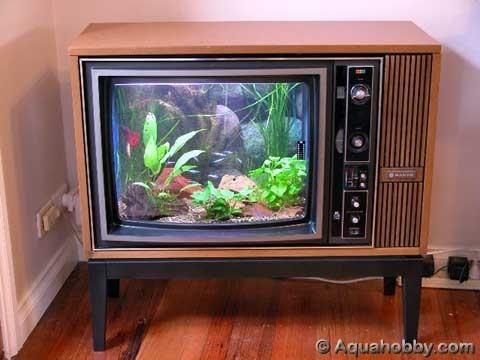 Check out this how to article that shows you how to turn that old TV sitting in your basement into an awesome custom fish tank! Have you discovered a dinosaur of a TV set in your attic? You know, the ones with imitation wood and knobs instead of buttons? 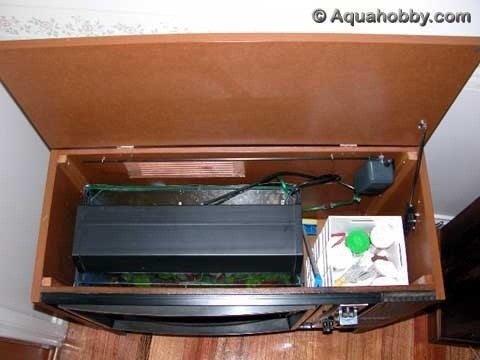 It sure can't compete with today's flat-panel units, but it can make a fish tank!